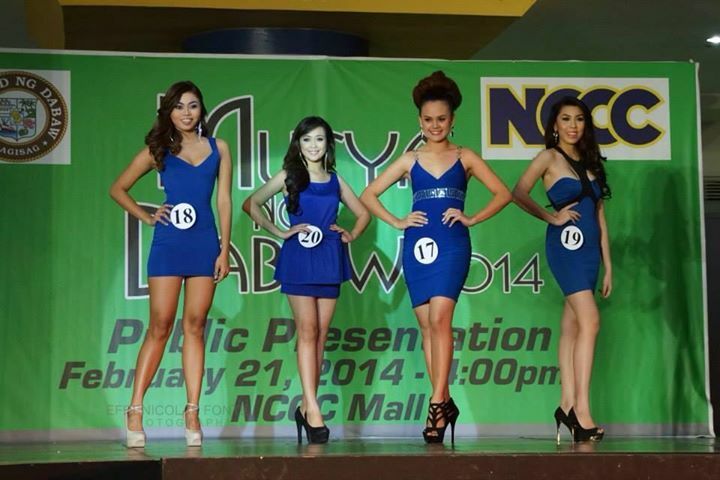 In line with the city Araw ng Dabaw is once again holding its grandest beauty pageant… the Mutya ng Dabaw 2014. 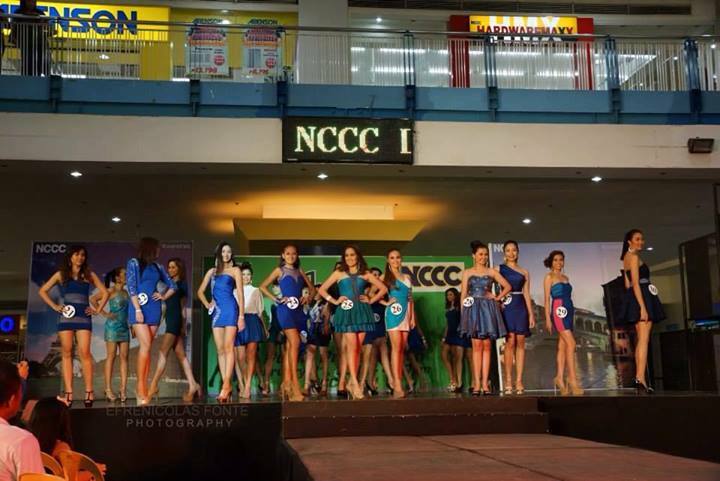 Thirty young ladies were presented last Friday, February 21, 2014 at NCCC Mall of Davao Event Center. 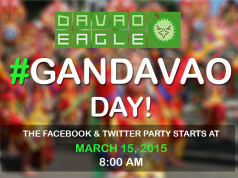 The event was hosted by ABS-CBN Kapamilya Mas Winner Ka Game Master Rovic Cuasito and Mutya ng Davao 2010 Janelle Lazo Tee. 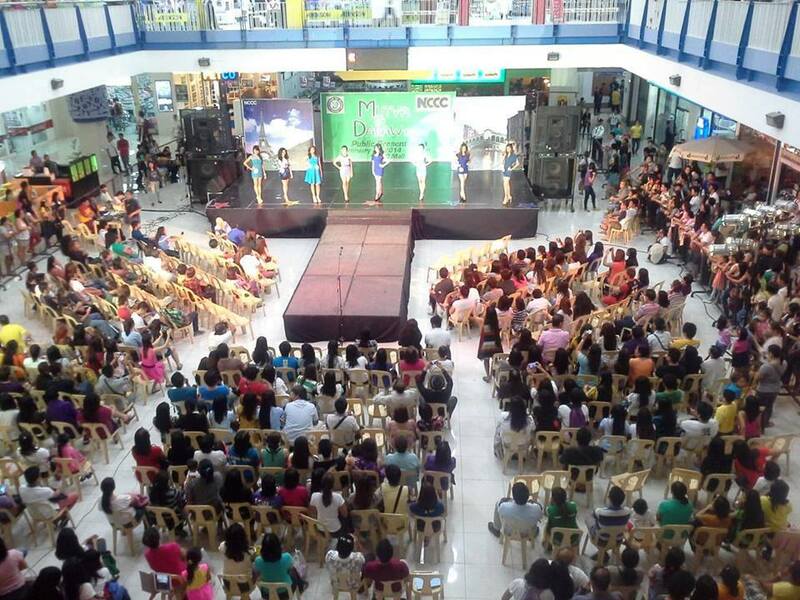 This year’s pageant promises to be another stellar showcase of the best in a region that is also famous for its beauty queens. 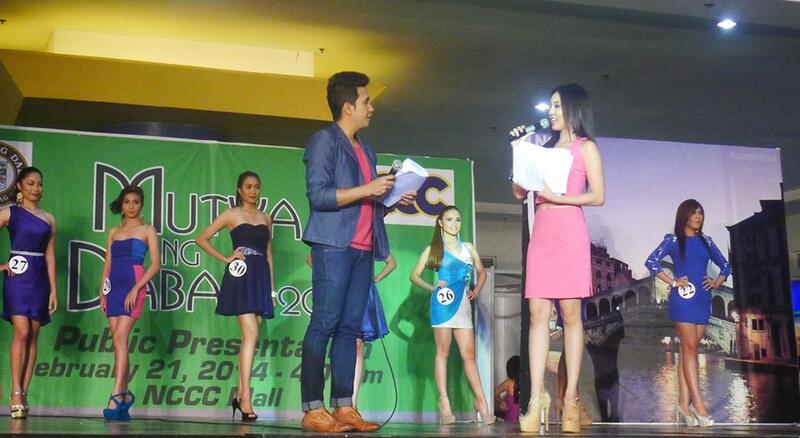 The ladies were picked because of their outstanding beauty and personality fit for the crown. Who do you think will be crowned as this year’s Mutya ng Dabaw?